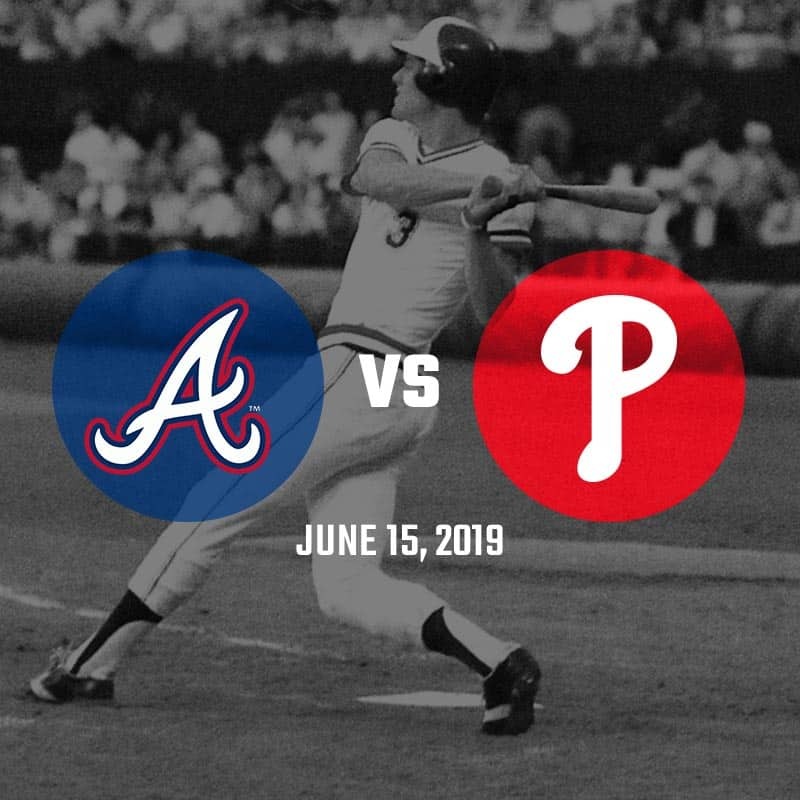 Watch the game from the Home Depot Clubhouse in left field of SunTrust Park with Dale Murphy as he interacts with fans and gives commentary on the game. Watch Alumni Parade in The Battery and enjoy other Alumni Weekend festivities. 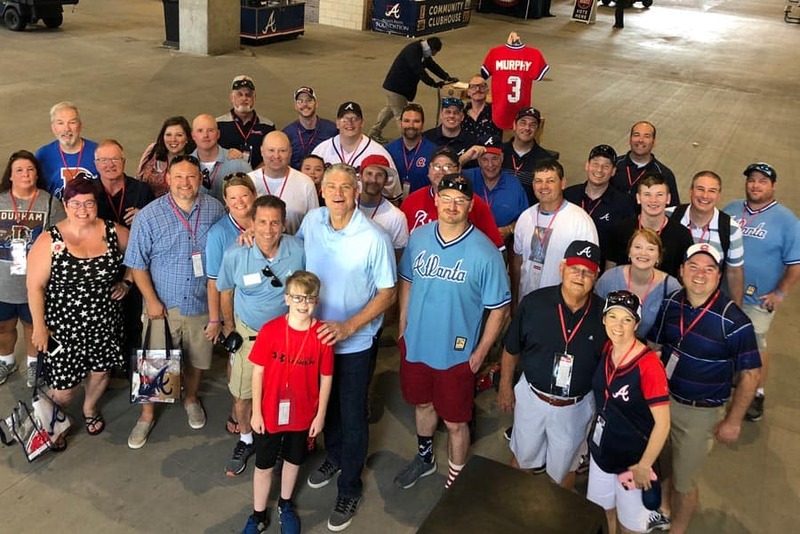 We are excited to announce a Dale Murphy MVP Corporate Experience in 2019 for business to offer as incentives, rewards or team-building time for their employees as well as experiences for their clients. 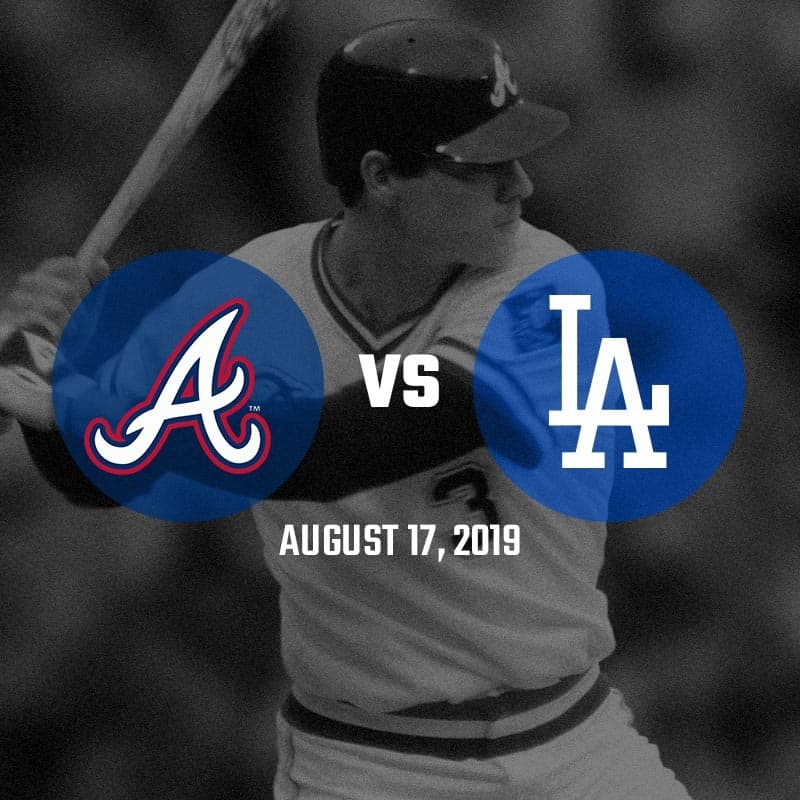 Please download our flyer, or contact us at info@dalemurphy.com for more information and let us work with your team to create a meaningful and memorable experience that will specifically meet your needs. ”Last night was quite possibly one of the coolest customer events I've ever been a part of. It was my first time to SunTrust Park--amazing. First class all the way. Of course, it did not hurt having Dale Murphy with us. So very cool to see people react to having Dale in the house! We definitely plan on doing this again!